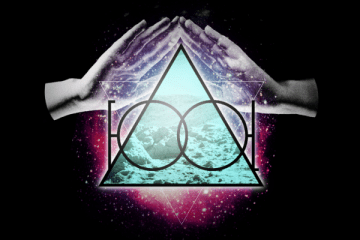 About time we see Spor pop back into the EDM blogs. 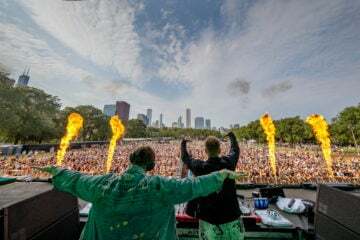 When Jonathan Gooch announced he would not only bring more Feed Me into 2015, he also stated that his older alias Spor would be making a comeback. Back in December, he tweeted that not only would there be a Feed Me EP in February, but Spor will have an album and a remix as well. 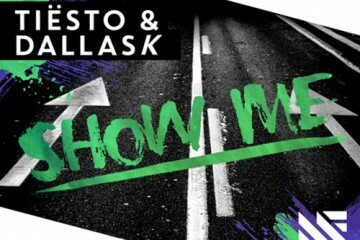 Although one of the new Feed Me tunes came out this week, so did the remix. 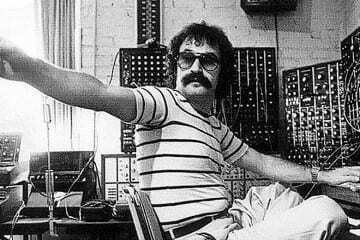 To signify how big of a return Spor is to electronic music, he remixes one the largest pioneers of the genre who are also making a return in 2015. 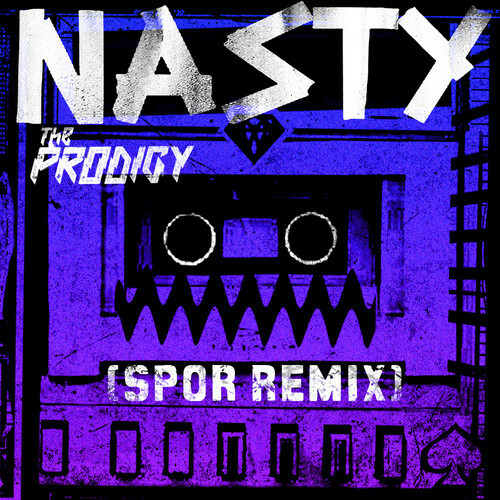 Known as the Prodigy, Spor takes on their newest single “Nasty” and turns it into a drum and bass nova bomb. Roll out the red, LED carpet, because this remix is one of the best remixes I’ve had the pleasure to review. From the moment you click play, this track is fired up and explodes into a frenzy of bass lines and 170 beats-per-minute. It speeds up the entire song and unleashes the most savage sounds you could imagine.